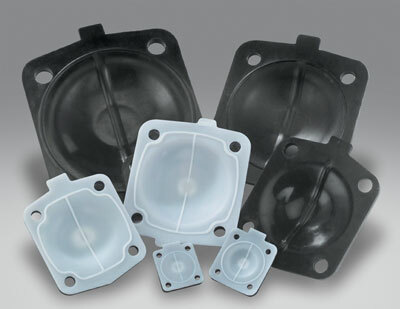 All diaphragms meet USP VI standard and are FDA CFR 177.2600 compliant. Meets the standards for quality, purity, lack of toxicity, strength & consistency. Suitable for biomedical / pharma application.